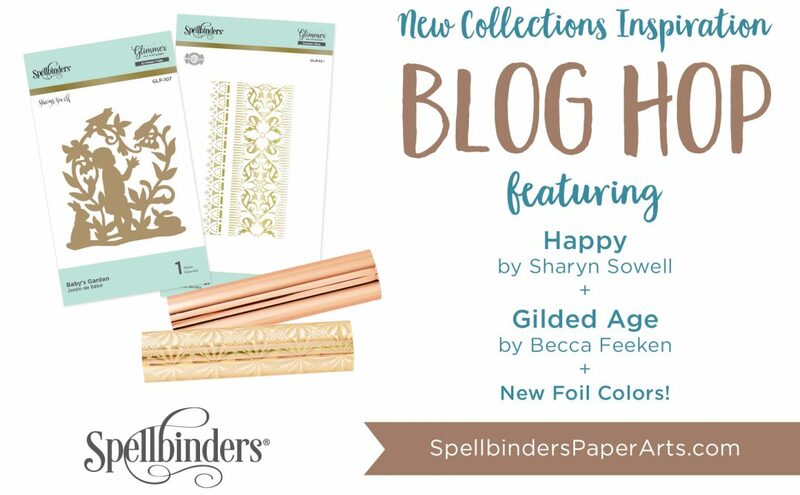 Hello Spellbinders’ fans and welcome back to our blog! 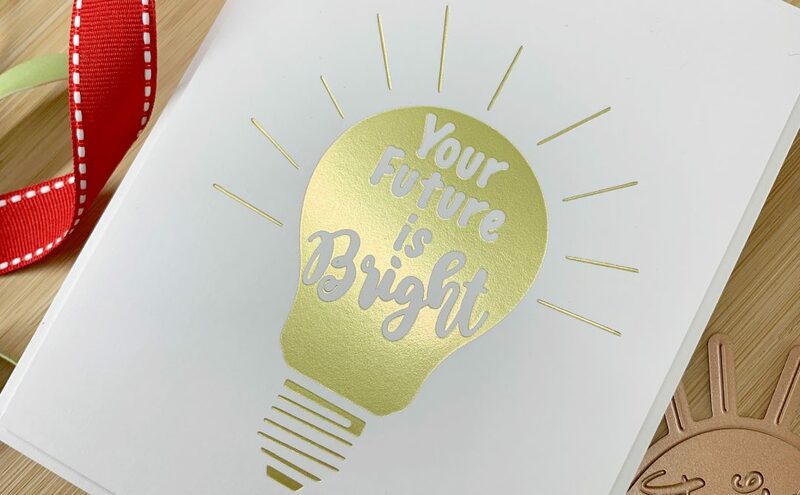 We are excited to introduce something very special we’ve been working on for the past year – our new Glimmer Hot Foil System! Nothing Says “WOW” like foil. 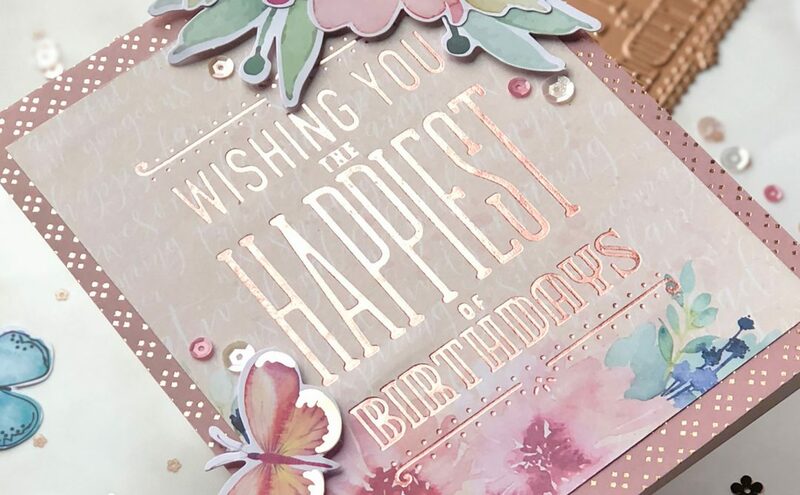 With the Spellbinders Glimmer Hot Foil System you can now add this stunning and eye catching features to any card or mixed media project. Foiled Elements can also be added to various materials and thicknesses with your Platinum or Platinum 6 Die cutting & Embossing machine. ● Compatible with Many Die Cutting Machines – Including: Platinum, Platinum 6 and more! ● Easy to Use – Just heat the Glimmer platform, create your foiling sandwich, and run through your die cutting machine. 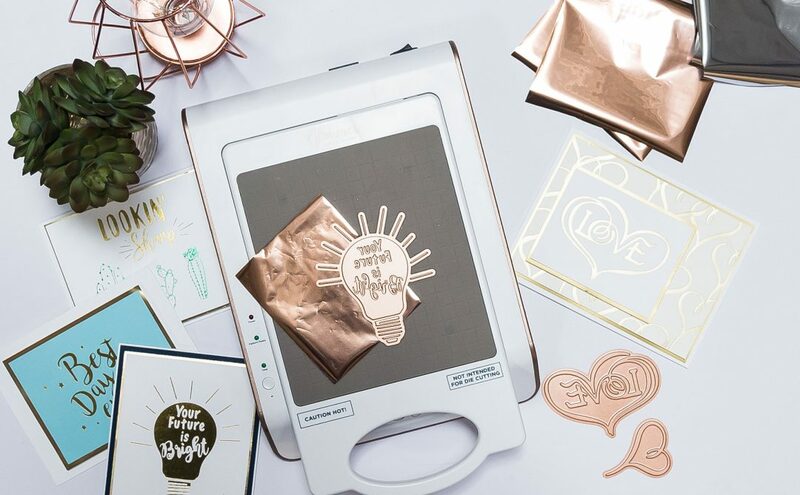 Now it’s your turn – what will you make using our Glimmer Hot Foil System? Love this, I will be saving up for one. For sure. Does this come with an Australian power cord? the Glimmer machine is available in either USA Version (USA power cord included) or European Version (UK & European cords included). I have ordered the Glimmer Machine, but I need to know what die cutting machines are compatable with it? 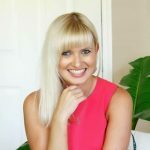 I have a BigShot and a BigKick, will either work? Or do I need to purchase a larger machine? I just bought a glimmer foil machine, using it only once and now as I tried it again it will not heat up? The power turns on but the green light does not come on and it will not heat up. Any help I am so excited about the machine and so sad and trouble by this problem.